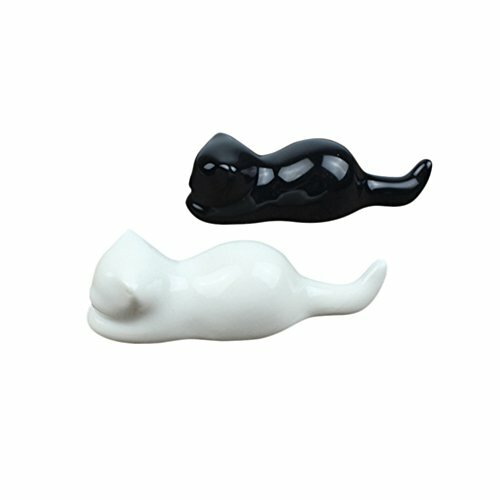 Smooth and light ceramics materials,has good touch feeling. Multi-function: painting brush holder,paperweight and chopsticks stand. Can as a painting brush holder or paperweight. A little cute decoration for desktop or shelf. Make a perfect gift for painter and calligraphy lovers. Prevent the brush from leaving an embarrassing mark on the table.